Faith has been described as “the substance of things hoped for, the evidence of things not seen” (Hebrews 11:1). 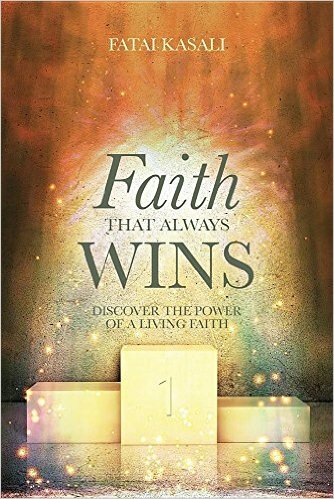 This book explores the dynamism of faith and how it can be applied to various issues of life. You will learn in this book; how you can grow your faith to a level in which you become undefeatable in life. It is revealed in this book that faith has different stages of development, and this explains why some believers pass through life with failure and defeat. Every believer has a certain amount of faith at the beginning of their journey as a Christian. This was given in order to kick-start their journey, but it is not the end – it is the beginning. As you feed your spirit with the Word of God and grow in your knowledge of God, your faith level will grow. As you grow in faith, you will be able to trust God for greater miracles.